The location at 7822 Kingston Pike will be nearly double the size of the current store in North Knoxville, but will be modeled to look and feel similar. 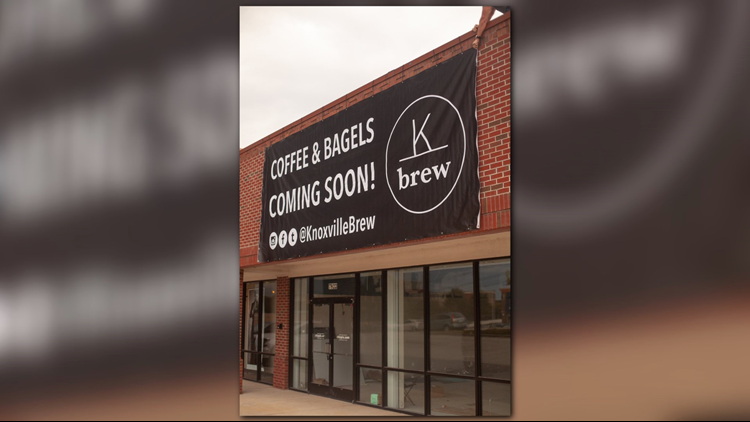 West Knoxville — K Brew, announced they will open a new location in West Knoxville by the end of this year. The locally owned coffee shop currently has one location on North Broadway Street and is expanding due to the demand for local coffee shops in the community. The new location will also serve as the main bakery for bagels, sandwiches and other treats. For more information about its grand opening go to http://knoxvillebrew.com. Tag your West Knox friends who need this!